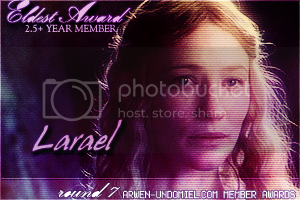 Arwen-Undomiel.com • View topic - Member Awards Round 7 Winners! 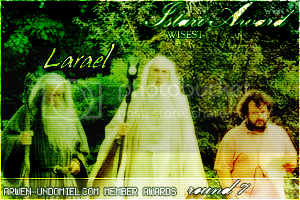 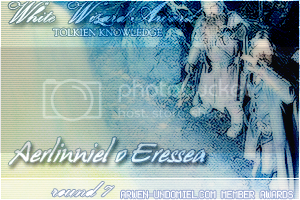 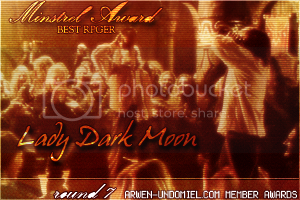 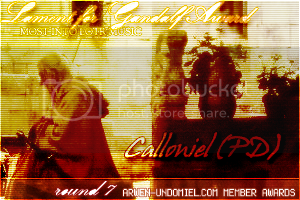 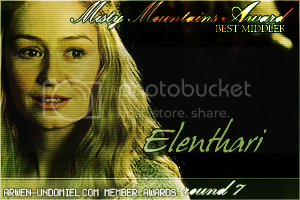 Board index » Elrond's Library » The Tower of Ecthelion (Member Awards) » Member Awards Round 7 Winners! 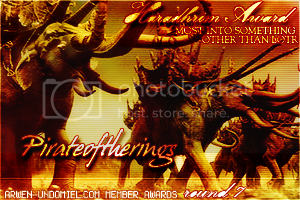 Post subject: Member Awards Round 7 Winners! 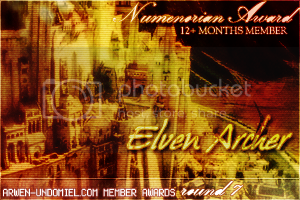 Our round 7 of the member awards is successfully completed. 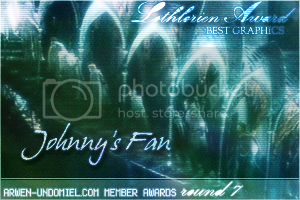 Thanks goes to Kitoky for making the Member Awards.